An innovative entrepreneurship training program called Apex at New York University offers military veterans, DoD affiliates and their spouses the support and resources they need to start and grow high-impact companies. And because doesn’t take equity, founders can guide their startups in the way that works best for their company. In addition to providing free office space, mentoring and networking opportunities, the year-long program is now offering free housing to qualifying founders who are relocating to New York City, in shared apartments at Fort Hamilton Army Base, Brooklyn. 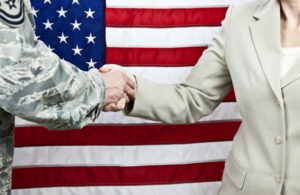 “We call it Apex because we want you to leave that program in a higher and better place than when you started,” said James Hendon, director of the NYU Tandon School of Engineering Veterans Future Lab, home to Apex and other veteran-specific training programs. Hendon, himself a veteran entrepreneur, was one of the first to attend the lab’s veteran-specific training. “There are certain … skills that you bring from your military service,” such as discipline, integrity and a “never quit ethos”, Hendon said. 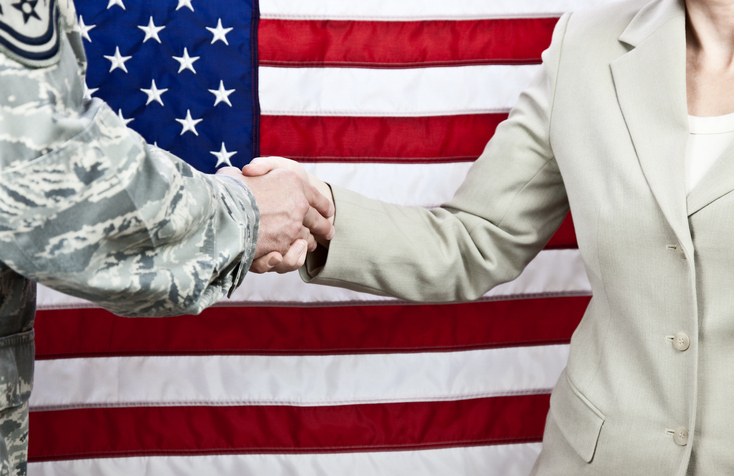 Unlike co-working spaces of non-curated companies and individuals, the Veterans Future Lab offers a community of military veterans and their spouses who are invested in each other’s success. Additionally, startups in the program receive valuable perks such as Amazon Web Services and Google Cloud Platform credits, PricewaterhouseCoopers accounting, and tools from partners such as IBM and Nvidia. 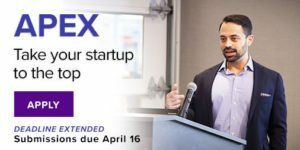 Companies enrolled in Apex can also apply for Start-Up NY, a state incentive that grants tax-free status to startups participating in the APEX program. Apex grew out of a 12-week training program for veteran entrepreneurs that started in 2015, according to Kurt Becker, Tandon’s vice dean for research, innovation and entrepreneurship. Applications are open through April 7th for the next round of Apex, which will start in July and run through the following summer. 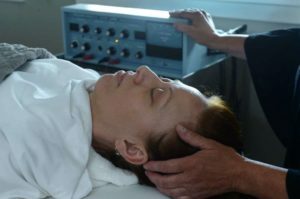 Hundreds of veterans have found improvement for their Post-Traumatic Stress Disorder (PTSD) symptoms and mental disorders through an experimental new electric therapy treatment. Former U.S. Special Operations Forces personnel have received the treatment at the Newport Brain Research Laboratory, located at the Brain Treatment Center in San Diego, California. Dr. Erik Won is the president and CEO of the Newport Brain Research Laboratory, the company that has developed the treatment called Magnetic EEG/ECG-guided Resonant Therapy (MeRT). With ongoing FDA clinical trials to judge the efficacy and risks of MeRT, the technique could provide an alternative treatment for debilitating headaches, inability to concentrate, memory problems, depression, anxiety, anger, aggressiveness, attention deficit and difficulty sleeping. Won’s therapy is administered by placing a flashlight-sized device near the skull and inducing an electromagnetic field that sends a small burst of current to the brain. Over the course of 20 minutes, the device is moved around the cranium, delivering jolts that, at their most aggressive, feel like a firm finger tapping. Won, a former U.S. Navy Flight Surgeon, and his team have treated more than 650 veterans using MeRT. The therapy has shown big improvements in test subjects who have participated in the course of therapy that runs for five days a week, for about four weeks. “It’s certainly not a panacea,” said Won. But he believes that MeRT could be used to replace other therapies, including drug therapy. “I think, in the future, there will be a discussion about whether this should be first-line management. What can we do to address the functional issues at play? There’s a whole lot of science to do before we get there,” he said. 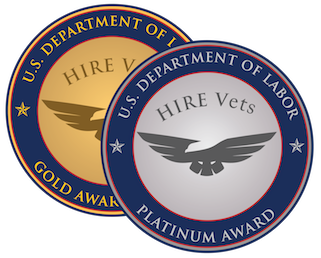 HIRE Vets Medallion Program Demonstration Award shines a light on the employers who hire our nation’s veterans. 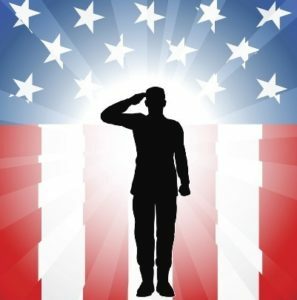 Many veteran business owners fall into that category. 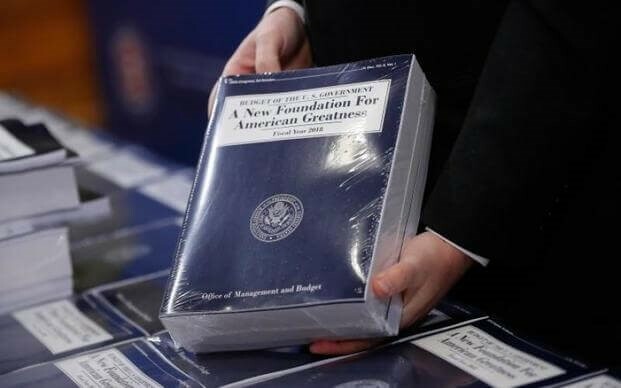 The program is set to kick off in 2019 and utilizes the requirements and criteria of the Honoring Investments in Recruiting and Employing American Military Veterans Act of 2017 (HIRE Vets Act) to determine the recipients. The program will recognize large employers (500-plus employees), medium employers (51-499 employees), and small employers (50 or fewer employees). Additionally, there are two award tiers: Gold and Platinum.